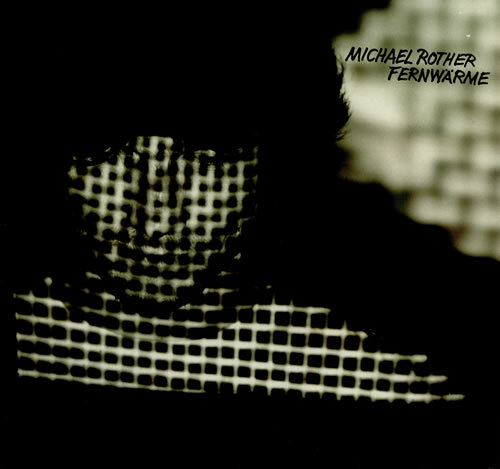 MICHAEL ROTHER Fernwärme (Original 1982 German Polydor label 7-track vinyl LP featuring Can's Jaki Liebezeit, glossy picture sleeve. The sleeve has a tiny sticker mark on the front, but is in otherwise excellent condition; the vinylis MINT! ).